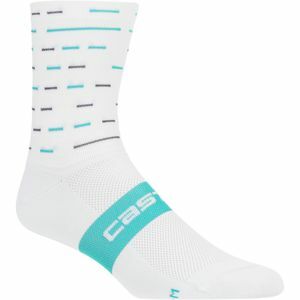 Whether you're headed out on a long, demanding ride or enjoying that post-workout recovery, pull on the Craft Compression Sock. 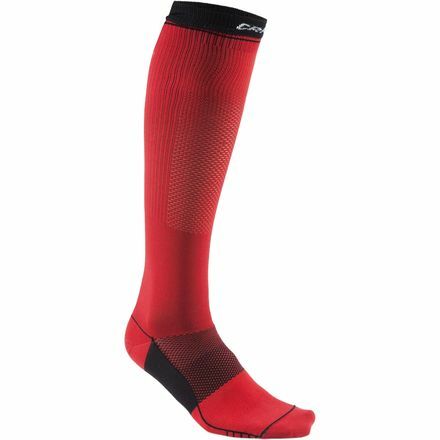 With a compressive fit, this sock is designed to reduce muscle vibration during your workout and enhance blood flow when your ride is over. A light nylon enhances breathability and wicks moisture, while Lycra helps keep their shape.